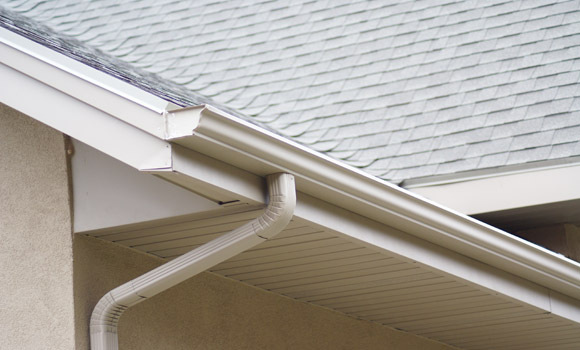 Aronson Home Improvement provides superior quality roofing in the Willow Grove, PA area. Family owned and operated, we are your shingle roof experts. We provide slate roof installation and repair, cedar roofing and more. We offer several brands of quality shingles including GAF Elk, CertainTeed, Owens Corning and Tamko. 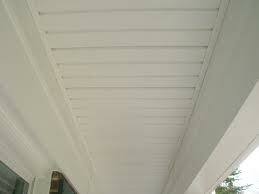 Aronson Home Improvement offers quality siding and gutter installation and gutter cleaning. Family owned and operated, we guarantee quality workmanship. Our siding choices include cedar shingles, clapboard, dutchlap and vinyl siding. Aronson Home Improvement has over 20 years of experience installing windows, doors and aluminum capping in the Willow Grove, PA area. Family owned and operated, we offer residential and commercial services. All of our work is guaranteed. You can count on us to do it right the first time. We offer double hung windows, bay windows, patio doors, entry doors and more. All of our work is guaranteed. You can count on us to do it right the first time. 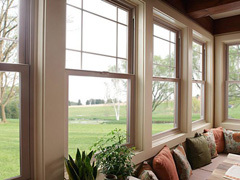 We offer double hung windows, bay windows, patio doors, entry doors and more.